﻿ Maison et Objet 2018 - Modern Floor Lamps To Be Seen! Maison et Objet 2018 – Modern Floor Lamps To Be Seen! Planning your trip to Paris for M&O 2018? 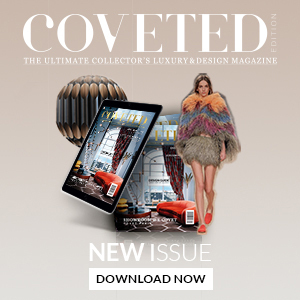 We give you tips to go discover modern floor lamps. DelightFULL will be present, once again, at Maison et Objet 2018 and with it, arrive in Paris some of the greatest mid-century modern fixtures to delight the audience and to get the craftsmanship roots at the top. So we made a selection of fixtures to you see in real time (and maybe get it in there too). Here some pieces that will be in Paris. Trendy and full of inspiration we will start to present the Amy. 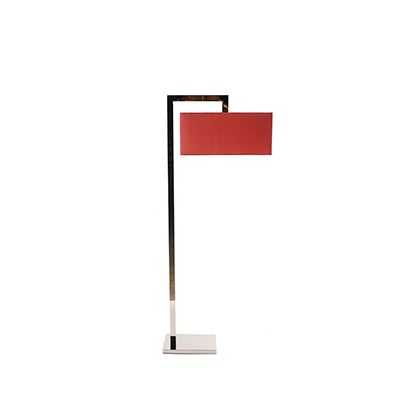 Amy is part of a generation of modern floor lamps that allies functionality to the incredible handmade design. This fixture, with the black body and gold plated finish in the standard version, is able to customization from scratch and has also a table and suspension version. Perfect too living room, offices or even bedrooms, Amy will be the star in your project. Brubeck is probably that one piece that really inputs the musician mood into our home design ideas. With is tubes, representing the old jazz pianos and tromps, is perfect for dining room, living room, and bedroom inspirations. It also fits very well in the nickel plated finish. Duke is a lamp “with three heads”. It’s mythical but very real and can be found in DelightFULL space at Paris. Is magnificence is hard to be explained and in person it is the best way to check it. Of course, it will fit in customer’s needs (colors, size, and finish). We are tired to say, Coltrane is the line that gets the statute of the best seller in DelightFULL. 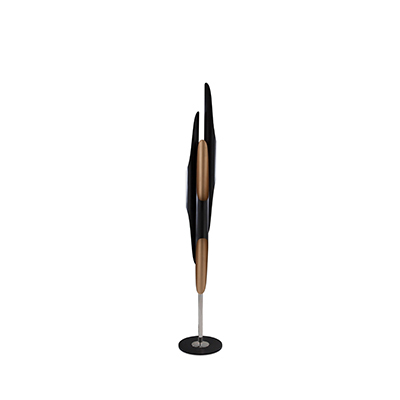 Is unique design talks for itself and if you’re in France, this can be the great chance to add this modern floor lamp to your collection and to your life. Matheny is a music symbol similar to Brubeck, the great change it’s in the shape that is more perfect and straight. Our suggestion? Put in it a marble base (you can choose from Portoro to Estremoz). 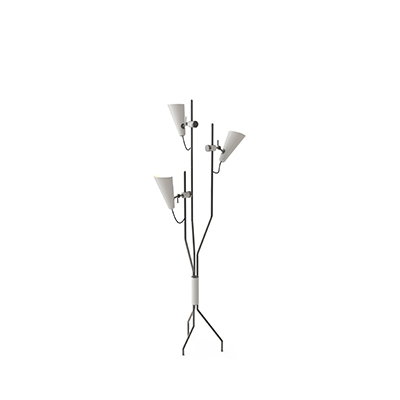 To close our suggestion list (even thinking that all fixtures have the same amount of fresh design) it’s the Ike. You may recognize this worldwide famous lamp, and if you do, maybe it’s time to buy one. Ike is a really amazing fixture that puts contemporary lighting in any home division. It’s able in al lacquer color (glossy or matte) and can have different finishes. SEE ALSO: WHY A SCANDINAVIAN FLOOR LAMP? WE HAVE THE ANSWERS!